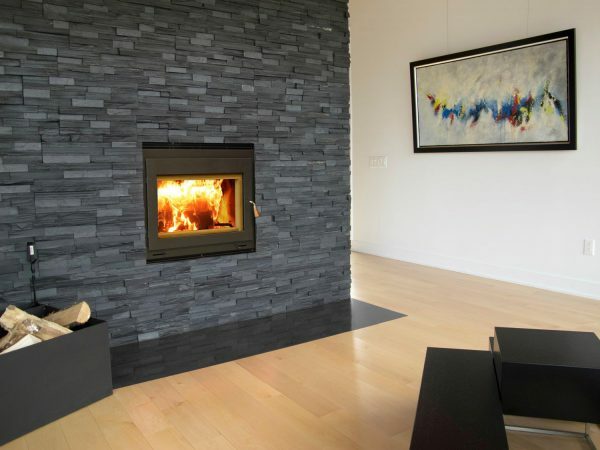 The Focus 250 is a truly amazing fireplace. 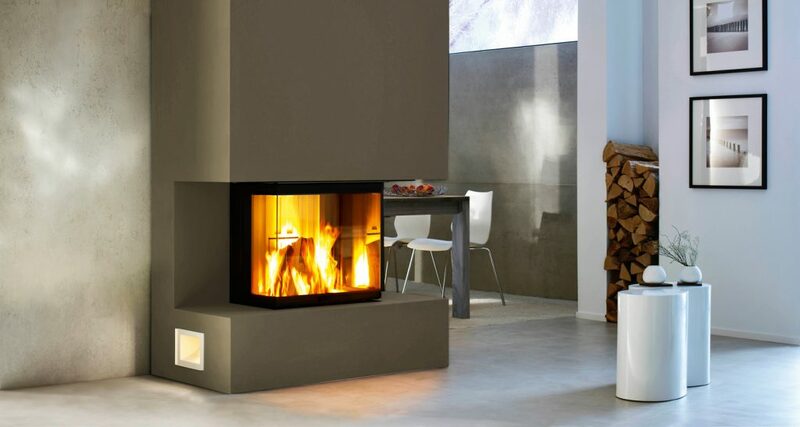 The compact body makes it versatile enough to use as a replacement for an existing fireplace, but the glass viewing space has been maximized. 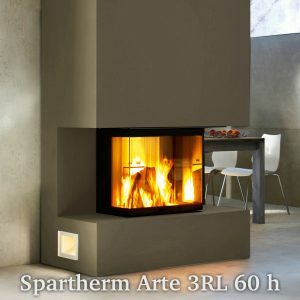 It is also ideal for installations where a raised hearth is desired, especially if the ceiling height is low. 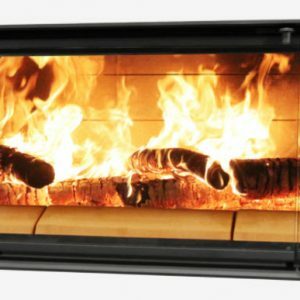 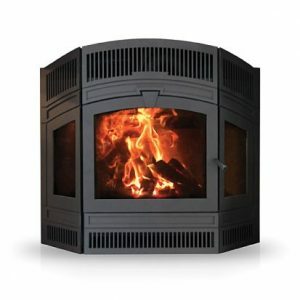 The efficiency and heat output are astounding, while the design is both simple and modern. 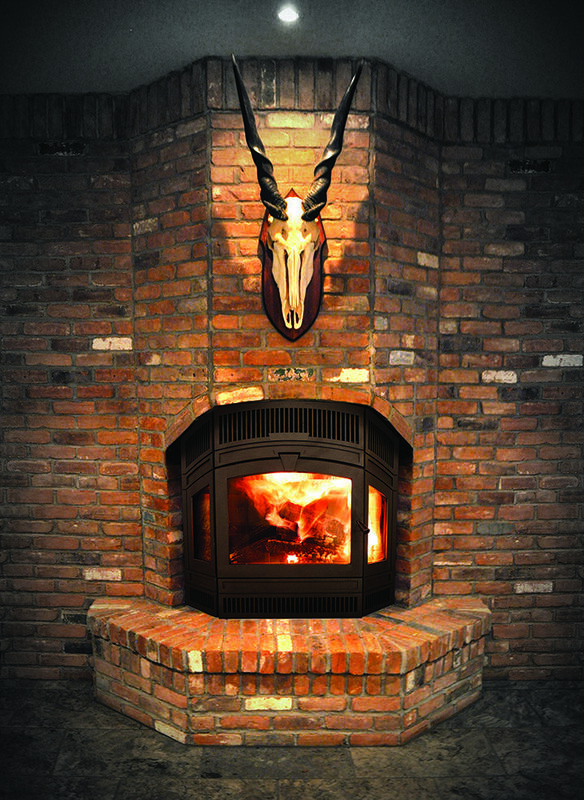 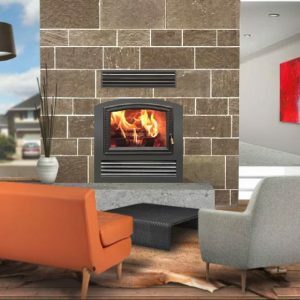 The focus 250 in a wood burner that’s not to be missed. 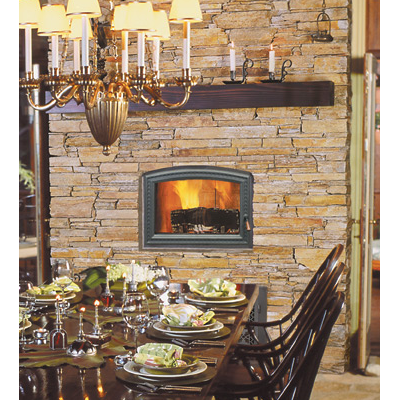 May be installed into a masonry chimney using an RSF adapter and stainless steel chimney liner.